Why did Pope Benedict resign? 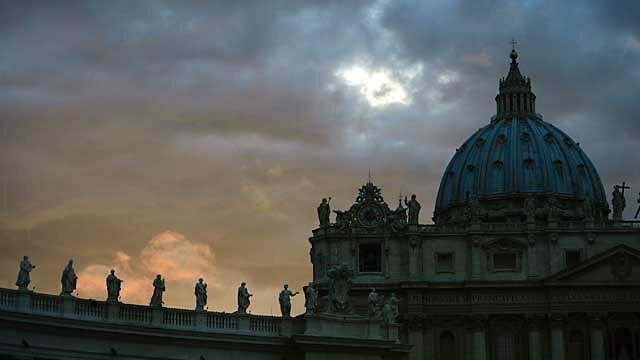 Can Pope Francis clean up the Vatican? Mark Dowd explores recent troubles in the Catholic Church. Why did Pope Benedict resign, and can Pope Francis clean up the Vatican? Mark Dowd explores the crises that hit the Roman Catholic Church in the months leading up to the Papal resignation: the leaking of secret documents by the Pope's butler revealing power struggles at the top of the Church; investigations into money-laundering at the Vatican Bank; and claims that a 'gay lobby' controls sections of the Roman Curia, the Church's civil service.